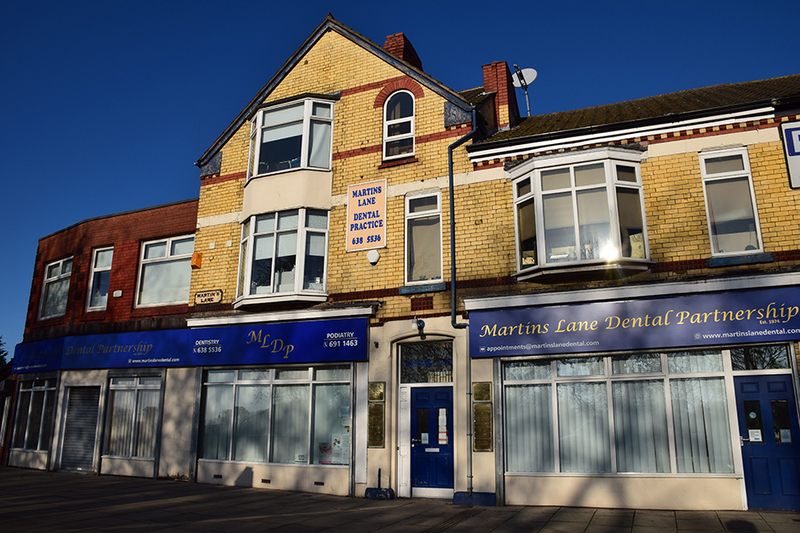 A long-established family-owned Practice offering NHS and private dentistry to the local community. We endeavour to provide a quality service in a modern and relaxed atmosphere. Twelve modern air-conditioned surgeries enable us to provide excellence in every aspect of clinical care (5 surgeries have disabled access and facilities). We also provide IV and gaseous sedation. State-of-the-art diagnostic and sterilising equipment underpin our commitment to the highest standards of treatment.